We provide computer equipment rentals for your needs. You can rent computers, laptops, printers even network equipment for the period from one day to several months. Required licensed operation system and Microsoft Office pack will be installed by our request. 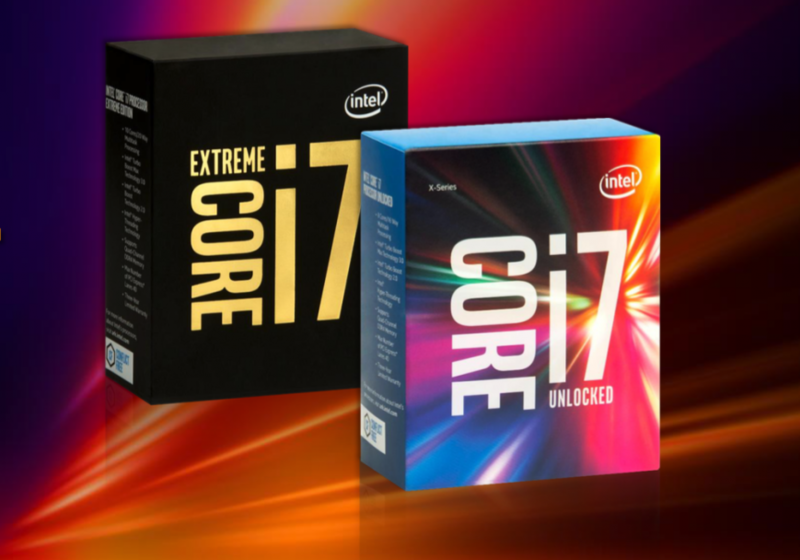 We are providing powerful Hi End Intel i7 Hexa Core and i7-5960X & i7-6900K Octa desktops and Duo Core and Quad core i5 & i7 laptops available for simple office work or demanding 3D design, music and video processing programs. Every device is equipped with Samsung or Toshiba Solid State Drives (SSD). Samsung SSD with M.2 interface provide huge operation speed (sequent write speed 1500 MB/s, 2500 MB/s reading speed). Samsung Pro 950 512GB / 256GB and Samsung Pro 850 1TB / 512GB used in our Hi End workstations. Toshiba SSD mixed with Samsung 850 SSD used in general it equipment. 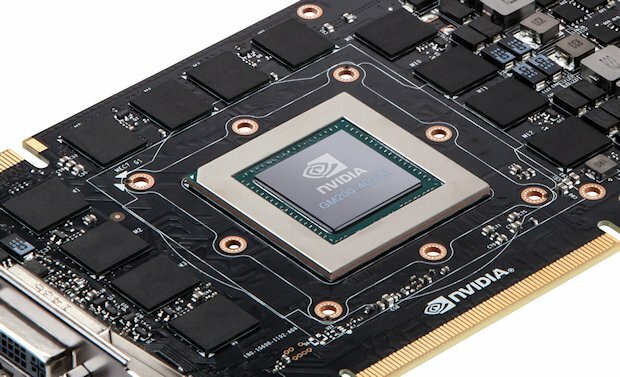 Gaming computers with Hi End video cards are available as well. These will handle up to Four Full HD screens with no problems. ATI Radeon 290x, nVidia GTX 690, GTX 780, GTX 980, GTX TITAN X with 12GB on board will spoil any gamer with any demand. We use only top ASUS ROG motherboards for each gaming monster and every CPU cooled with a liquid-based closed loop cooling system.